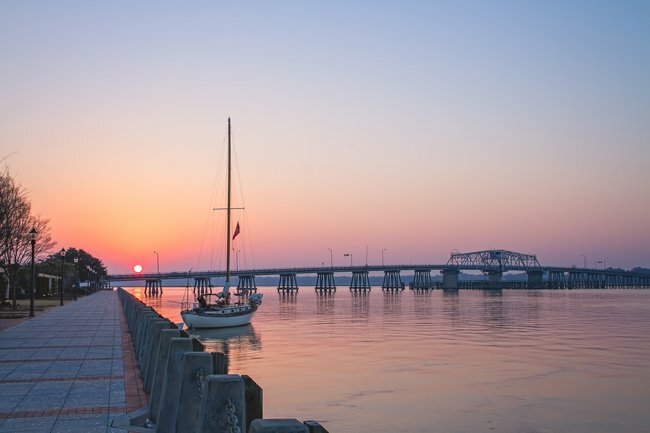 Beaufort is known both for its history and its Waterfront Park, a beautiful promenade that winds its way between the Beaufort River and the historic district. Bordering the park are plenty of popular restaurants to enjoy, and a fully restored downtown area features a wealth of local shops to peruse. 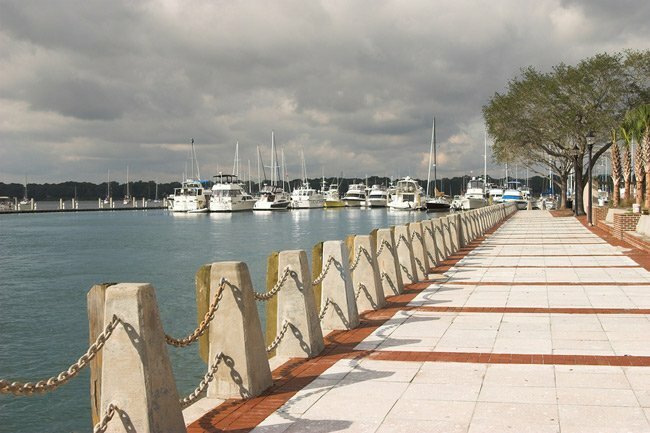 The park stretches from the Beaufort Marina to the Woods Memorial Bridge. 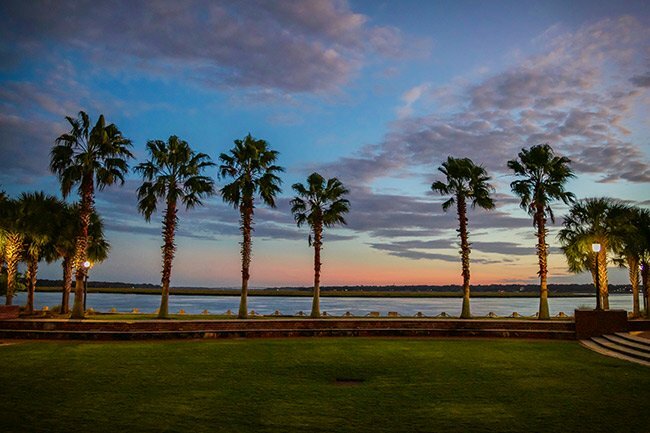 Beaufort is the second-oldest city in South Carolina. Inhabited by the Cherokee and Catawba Indians as early as 4000 BC, it was discovered by Spanish explorers in 1520. Over the next two centuries, the area now known as Beaufort changed hands many times over, alternating between the Spanish, the French, and the British. 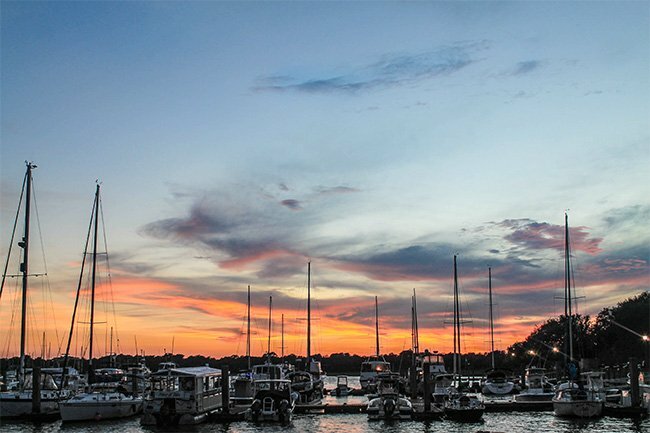 By the early 1700s, English planters and traders established Beaufort Town, named in honor of Henry Somerset, Duke of Beaufort. Beaufort played an important role during the Civil War. Two of its citizens served on the committee that drafted the Ordinance of Secession in December 1860, and soon afterwards the Federal Government set up a blockade on Beaufort’s port. Though its economy suffered greatly from the blockade, most of its buildings escaped the devastation of war and are still standing today. 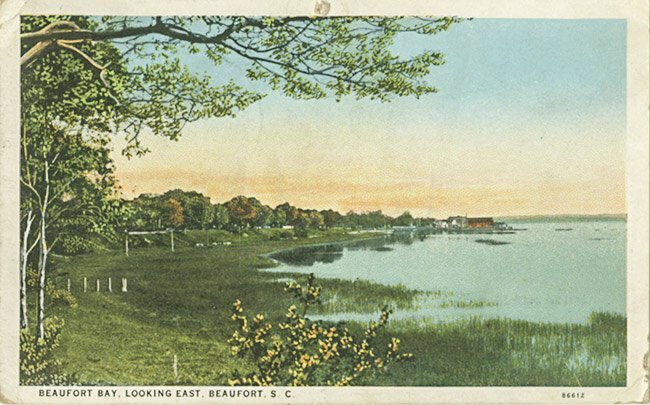 During the early 20th century, truck farming and seafood were the major players in Beaufort’s growth. The town also experienced a significant military boom during World War II. 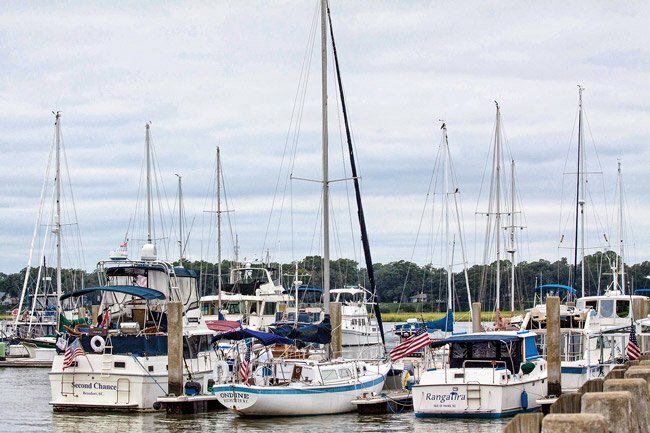 Today, Beaufort’s tourism industry is drawing well-deserved attention. Interesting, Martin. I was a Woman Marine stationed at Parris Island for a short while and knew some Navy Dental Techs that were there. I was a Navy Hospital Corpsman stationed at the hospital from April 1971 to May 1973. I left there after the filming of several famous movies like Prince of Tides, The Great Santini and Conrack. I hated serving at the hospital (reasons too many to tell) but enjoyed your wonderful city. PEACE!